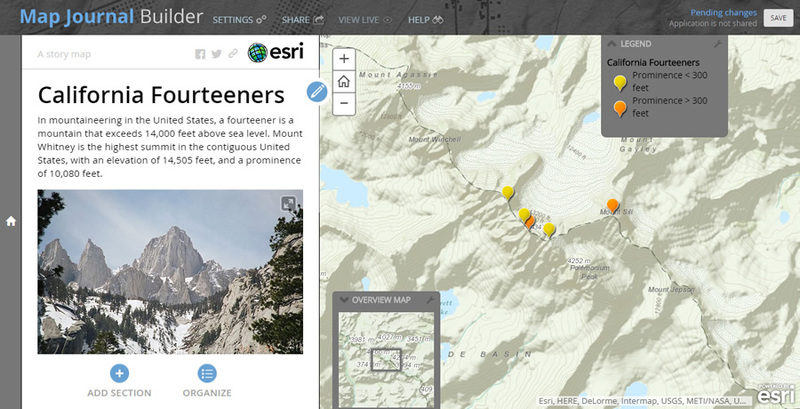 Esri Story Map Journal lets you create a compelling, map-based narrative using text along with maps, videos, photographs and other multimedia. It's ideal for creating stories that combine text, maps, images, and videos. Explore the Story Map Gallery to see many wonderful examples. Since a map is an important element of your story, here's how to find and add maps to your Story Map Journal. 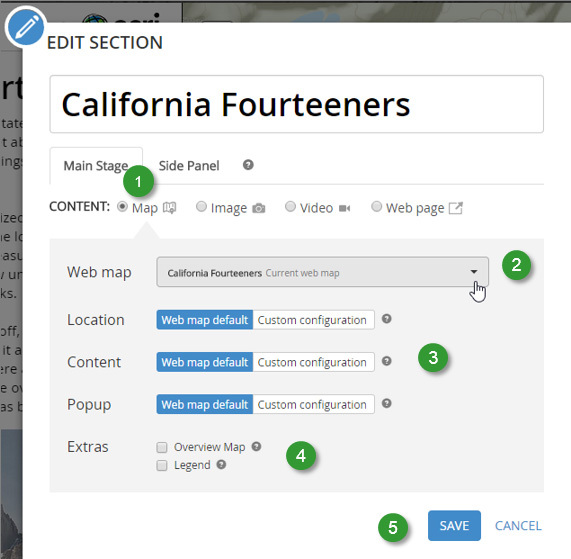 Caution: To ensure the maps that you use in your Story Map Journal don't disappear, use either maps you author yourself or maps from your organization. You can set Delete Protection for the map item. Read this tip, Prevent Accidental Deletion of Items from ArcGIS Online, in the March 2015 issue of ArcWatch.